Impact wrench is one of the most important tools in the arsenal of a professional tradesman and DeWalt churns out the industry’s finest impact wrenches that speak volumes about high quality just from the looks of it. 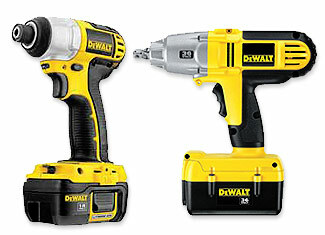 DeWalt manufactures two types of impact wrenches that include cordless and electric. These impact wrenches are built to last but heavy usage habits or some unfortunate mishap can cause damage. 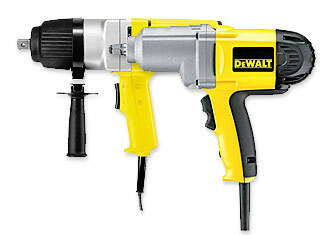 If that happens, you can buy DeWalt impact wrench parts at toolpartsPro that are as genuine as your product. We offer lowest prices for these high quality parts and they come with great customer and technical support. Here you will find thousands of DeWalt impact wrench repair parts that include parts of both cordless and electric models - DC800KL, DC820B Type 3, DC821B, DC823KA Type 1, DC820K Type 3, DCF895C2 Type 1 and dozens more. Place your order here or give us a call at our toll free number 888 982 6540 for further information and phone orders.